Many motor manufacturers did an about turn in the last decade on the issue of simplifying product ranges to reduce production costs. Technological advances in the design and implementation of new models through computer aided techniques have allowed for faster development timeframes with lowered implementation costs. These have led to manufacturers targeting newer market segments and attracting newer customer to their brands. The introduction of the Rolls Royce Ghost in 2009 was intended to attract a different segment to the space by allowing younger clients, as well as clients with different requirements, to experience the brand. Whilst not losing that focus on the extremely well-heeled segment, the Ghost targets a client which balances performance in a more practical application even considering that the owner of the vehicle may actually be in the driver’s seat themselves. Since its introduction the Ghost has done well to carve out its own niche in the market as a vehicle that delivers a balanced yet exciting and a little more ‘affordable’ solution to the market, if that was a consideration in the first place. The Ghost series II was unveiled at the New York Motor Show. In the five years since the introduction of the first Ghost, Rolls has had time to refine an already great offering into an even better solution. The Ghost Series II, like its older sibling, takes its design queues from boating and aviation, using terminology such as “wake channels” and sweeping air intake lines. 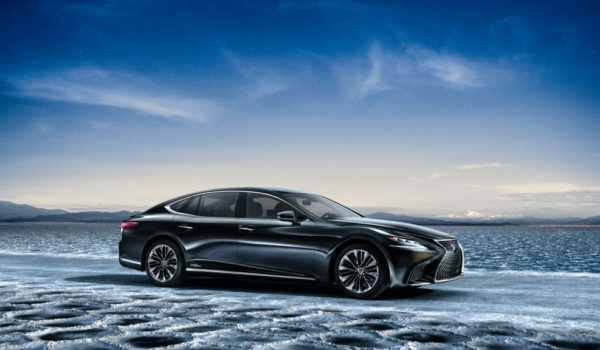 The new car is distinctly sportier starting with the uninterrupted driving LED lamps, with smoother lines that improve aerodynamic efficiency. Shod with the optional 21” rims, the Ghost II posts an intimidating stance. On the interior side, Rolls Royce was emphatic to point out the “lounge suite” configuration with seats subtly pointing in towards each other, making for a more comfortable and inviting atmosphere. To say that the finishes are plush would be an understatement. The truth though is that most Rolls Royce customers tend to specify a vehicle from scratch with options that stretch as far as using wood from trees in your own yard if you wish. 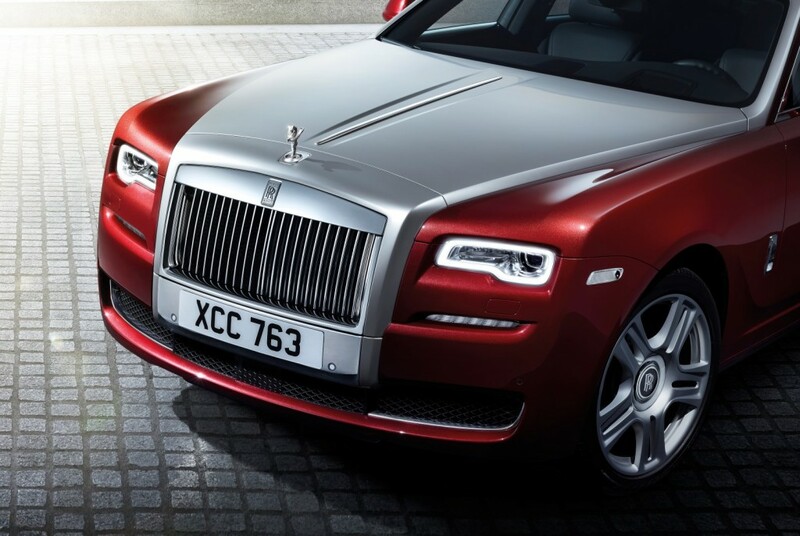 Rolls Royce have always had the unique ability to discreetly meld massive amounts of modern technology behind traditional yet high quality finishes. 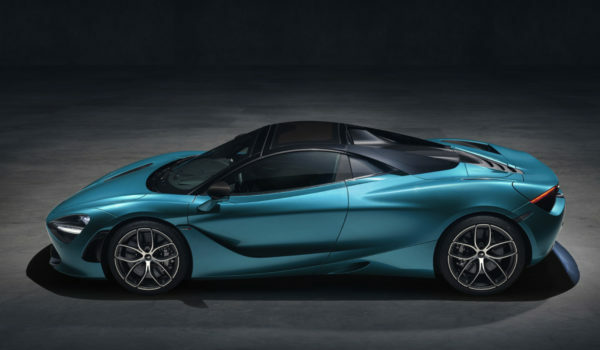 The car boasts several features accessible through it’s “one-touch” call button, including internet, email, television and many others allowing for the car’s occupants to remain connected to the outside world without it being too intrusive. Another interesting development in the human to vehicle interface is the Spirit of Ecstacy Rotary Controller (drawn from the famous figure that adorns the front grille of every Rolls Royce which is now over 100 years old). The interface comprises a touch pad that allows for capturing of characters via finger motions. The system recognises English, Latin and Arabic characters as well as Mandarin, to assist drivers in China. On the drivability side, the Series II is fitted with satellite aided transmission (as a standard item) which it inherited from the Wraith. The car uses GPS information to predict the road conditions ahead and set up the handling of the vehicle accordingly with adjustments on the driver’s handling style. 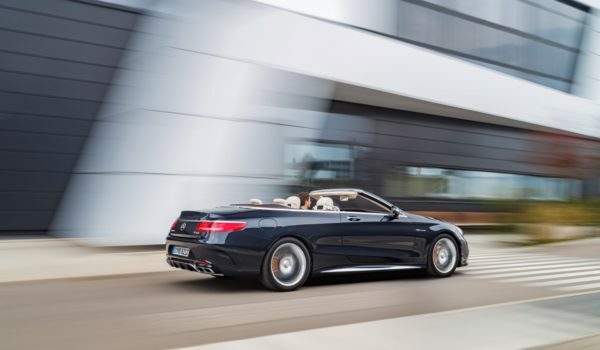 The car features an 8-speed ZF gearbox mated to a 6.6 litre twin turbo. There are dynamic handling options available for the more enthusiastic drivers. Rolls Royce claims a 0-100 kph time of 4.8s with a governed top speed of 250 kph. 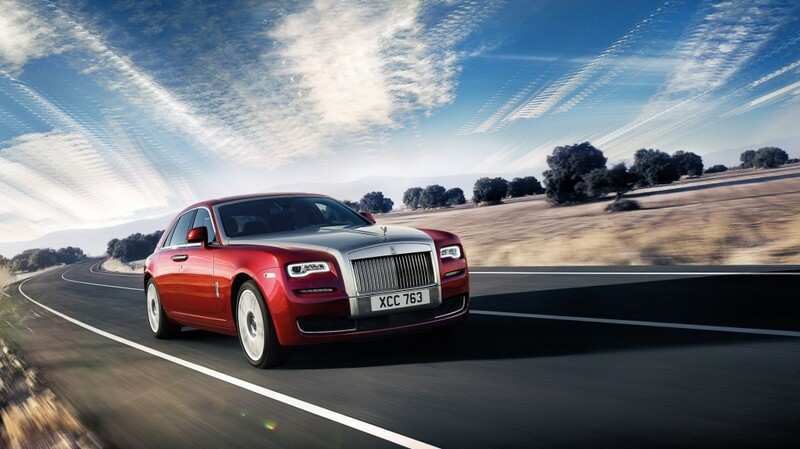 The Rolls Royce Ghost Series II is definitely a more refined vehicle. I can safely say with no hesitation that it does not compromise in any way on the luxury, ride or presence of its larger siblings and in many ways a better well-rounded vehicle than the others.